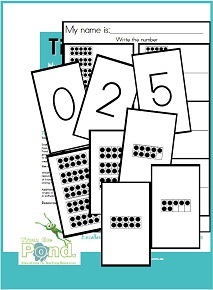 I just posted a cute new math center game/activity called Tiny Ten Frames, to help students learn to represent two and three digit numbers with ten frames. It is also listed on TeacherspayTeachers! Don't forget your email, if you don't want to post it here, go to my website and use the "contact me" form to get a message to me!